A writer, producer, and entrepreneur, Anasa Troutman has dedicated her work to the importance of culture and the power of love. As CEO of her company, Culture Shift Creative, Anasa works to build and execute strategies for artists and organizations that are aligned with her vision of a loving world and her belief in creativity as a pathway to personal, community and global transformation. 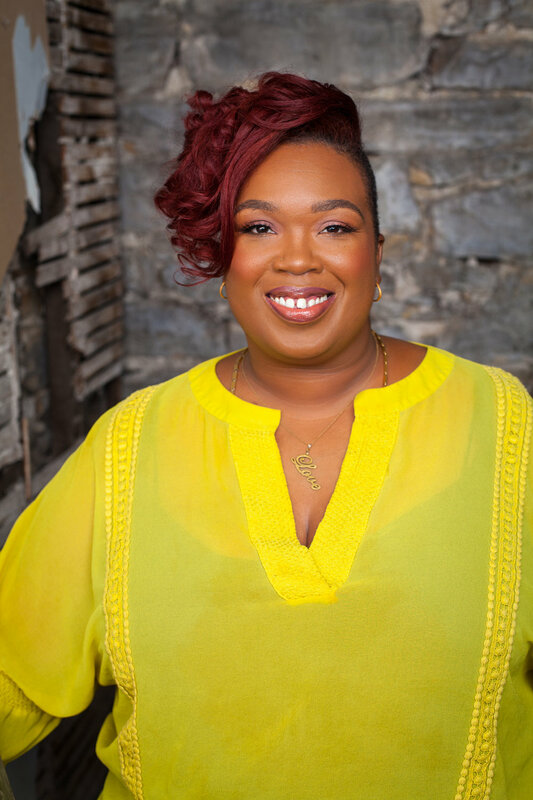 Based in Memphis, Tennessee, Anasa awakened to her life’s work during her time in Atlanta, Georgia, attending Spelman College and founding Groovement/EarthSeed Music, a successful record label and collective of young, cutting edge, visionary musicians, performers, and writers. Best known for her work as strategic advisor and executive producer for long time friend India.Arie, Anasa recently stepped into leadership as the first Executive Director of the historic Clayborn Temple in Memphis. Anasa has provided strategic and creative support in many important cultural, political and social justice spaces; she has designed and facilitated national learning exchanges, served as a consulting producer, trained and transitioned the leadership of organizations to integrate cultural strategy as a community organizing tactic, produced tours & festivals, curated artistic programming, shepherded many artists and creative thinkers through the process of manifesting their own creative vision and has been invited twice to the White House by the Obama administration to advise on cultural policy. Anasa works hard to embody her strong belief in creativity as a transformative practice and engages art making as a pathway to her own healing and spiritual expansion. While she experiments with many forms of creative practice, her deepest love is writing. She creates stories, songs and essays that reflect her unique point of view, commitment to loving kindness and thirst for beauty and adventure.